Curiouser and Curiouser...: Quinoa, lentils and hummus... but not as you know it! Quinoa, lentils and hummus... but not as you know it! Maybe it's hibernation mode kicking in, but this time of the year I'm all about the snacking. When sat in-front of the TV of an evening, it's all too easy to grab a packet of something and work your way through it without a second thought (something I know all too well). There have been countless times I have opened a family size bag of crisps with the intention of a cheeky handful or two and then a few minutes later discover that said crisps have done a vanishing act. WHAT IS THIS SORCERY. 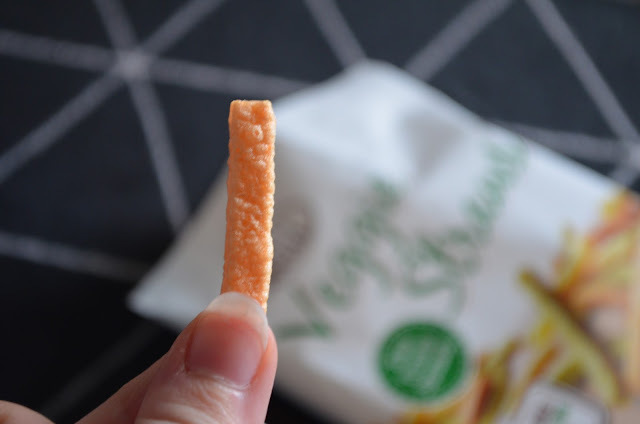 My favourite flavour has always been salt and vinegar, but more recently I have dabbled in the world of healthy crisps, trying vegetable crisps - a mix of beetroot, parsnip and sweet potato - and kale chips seasoned with sea salt and rosemary. All tasty. tasty things.When you snack as much as I do, healthy alternatives can make you feel a little less guilty. 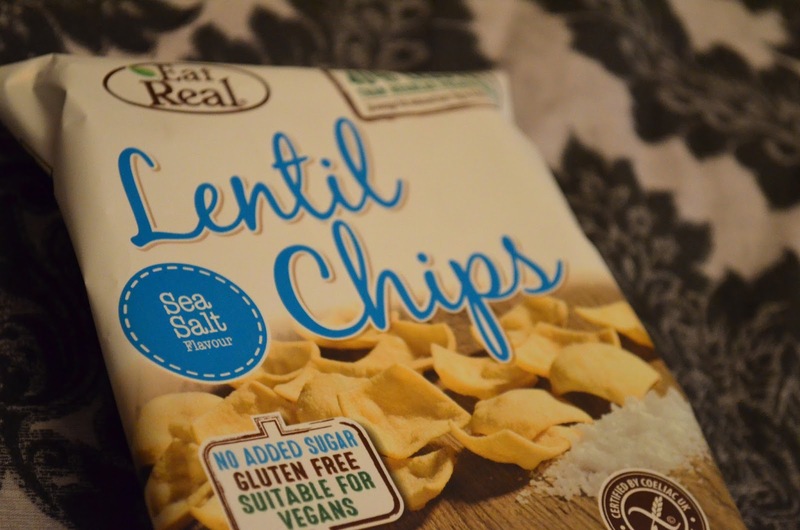 When Eat Real asked me if I would like to try their healthy range of chips - including hummus and lentil chips - I was intrigued to find out what they would taste like. From first appearances, the best way of describing these would be little ridged crackers which smelt strongly of tomatoes. The quinoa chips had a nice Mediterranean taste to them and you could really taste the garlic and tomatoes. These were a lot like croutons and I would happily buy them again to sprinkle on salads and soups as they carried a good strong flavour. 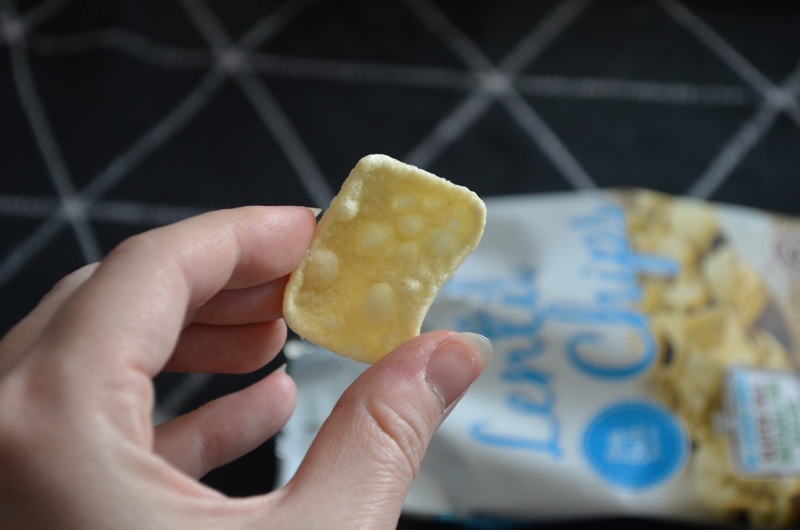 Containing 48% less fat than other crisps, these felt pretty guilt free right from the offset. 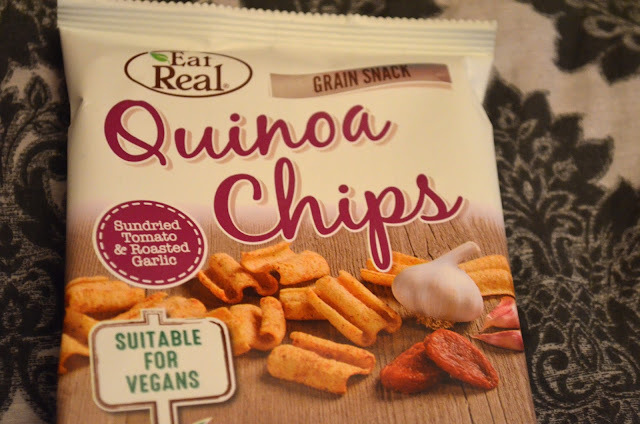 Again like the quinoa chips, these had a good strong flavour. I couldn't tell these were hummus as such, but the sour cream and chive aspect was crystal clear. Thankfully these didn't smell strongly so you wouldn't be offending your work colleagues if you opened a pack of these up at work! Appearance wise, these were dusted with herbs and were like little poppadoms. 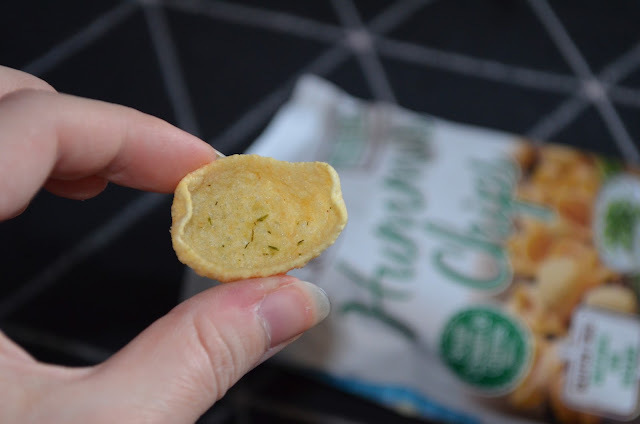 These again looked like little poppadom bites, but these were even healthier with 40% less fat than your standard packet of crisps. Although sea salt flavour, these weren't particularly salty. They were a plainer chip compared to the others I tried, but I would happily buy again and use as accompanying mini poppadoms for homemade curries. First impressions, these did what they said on the tin and were maizey, bubbly little straws in an array of colours. Each colour represented a different vegetable - kale, tomato and spinach - however if you don't like any of these vegetables the straws would suit you well as they didn't exactly taste of these things. The flavouring was plainer than some of the other ones I tried, but I still really liked them as they had a pleasant ready salted feel to them. And with no saturated fat and at just 109 calories a bag, I can't complain! All the chips I tried were vegan friendly and some were gluten free too. With so many dietary requirements and allergies floating around these days, these would be great poured into sharing bowls for social gatherings like Halloween, Christmas and other social events. It can be really frustrating to be singled out when you can't eat the same things as everyone else, so I really liked the idea of these being something that everyone could eat. 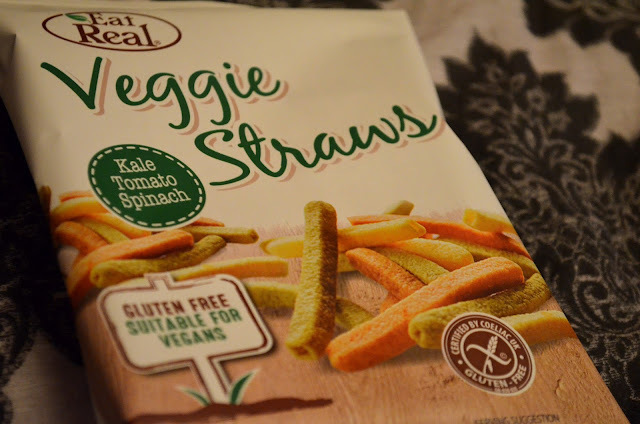 Although low calorie and low in saturated fats, Eat Real's chips weren't tasteless like some healthy products out there, and from a blind taste test, I never would have guessed that these weren't standard potato chips! There are lots more flavours in addition to the ones I tried. I will definitely be looking out for their tomato and basil hummus chips and their quinoa, kale & cheddar puffs which sound delicious! I hand on heart really liked all the packs I tried, making it a little tricky picking my favourite. 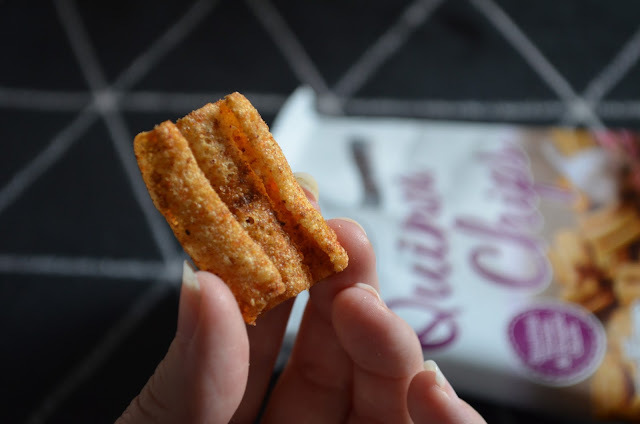 But by a whisker I would have to say it was the sun-dried tomato & roasted garlic quinoa chips as they had the most incredible flavour and I could envisage using them as croutons for soups and salads too. 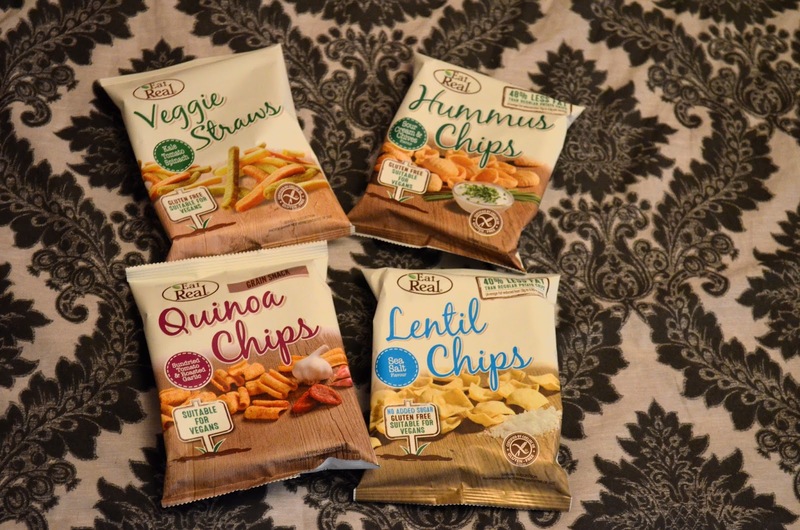 Have you hopped on the healthy crisp bandwagon yet? 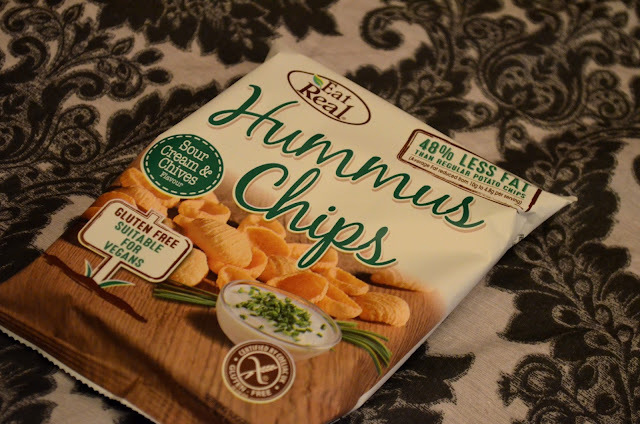 * Eat Real very kindly sent me the chips for review purposes, however all opinions and love of snacking all my own!